Probably the most noticeable design change at first glance is that the finger grooves are gone. 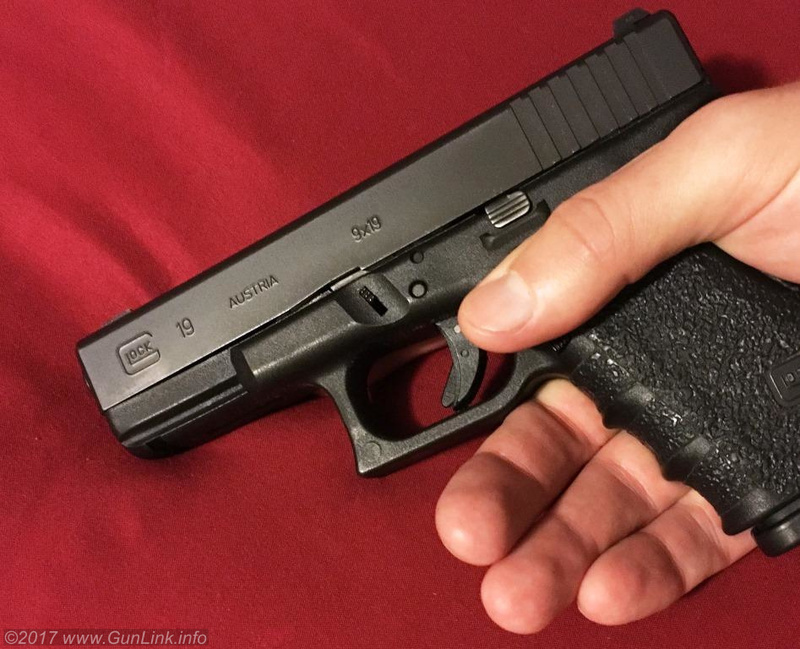 Since I have big mitts and usually carry a G19 whose finger grooves don’t lie between my fingers, this is a plus for me, although I never had any beef with G17 grooves. If you are thinking that the new frame looks like a Gen 2, you aren’t wrong. Also in a throwback to Gen 2 (or early Gen 3) models, the GLOCK has reverted back to a two-pin design instead of three. 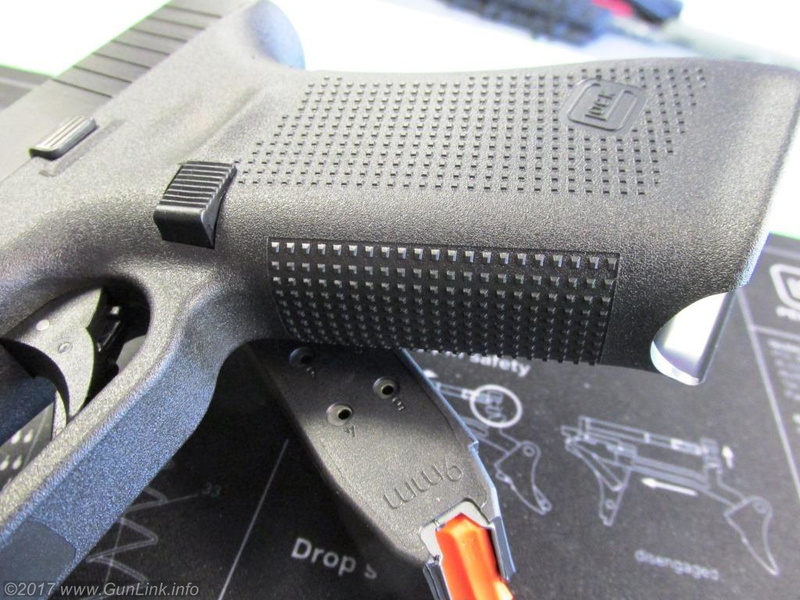 Ergonomically, the new frame is a Gen 2 with Gen 4 texture and that is fine by me as both the G17 and G19 are now quite comfortable in my hands. Of course, strictly speaking, the frame is not really a Gen 2 with better texture. Although the Gen 5 dropped the finger grooves and one of its pins, it kept the accessory rail (still not a real picatinny rail), backstrap system, and left-to-right swappable magazine release. Although the magazine release is not truly ambidextrous, the ability to switch sides allows wrong-handed people to tailor the pistol to their needs. 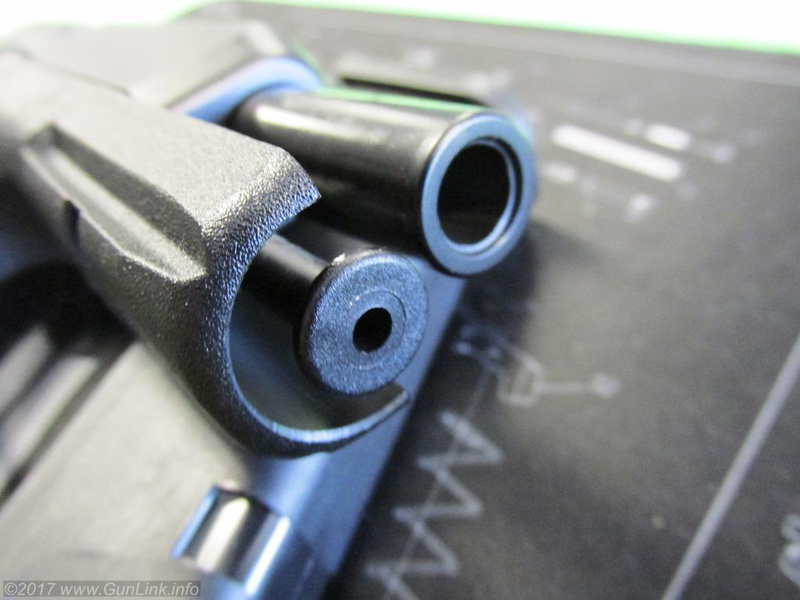 However, what IS ambidextrous is the new slide lock, which now makes an appearance on both sides of the firearm. 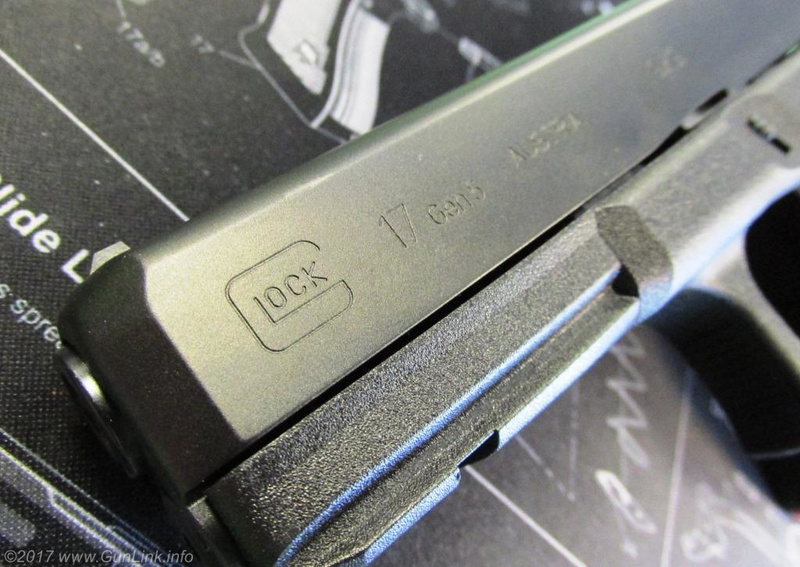 Rounding out the frame changes, GLOCK has also made a couple of changes to facilitate magazine changes. The first is a slightly flared mag well to funnel magazines into place. 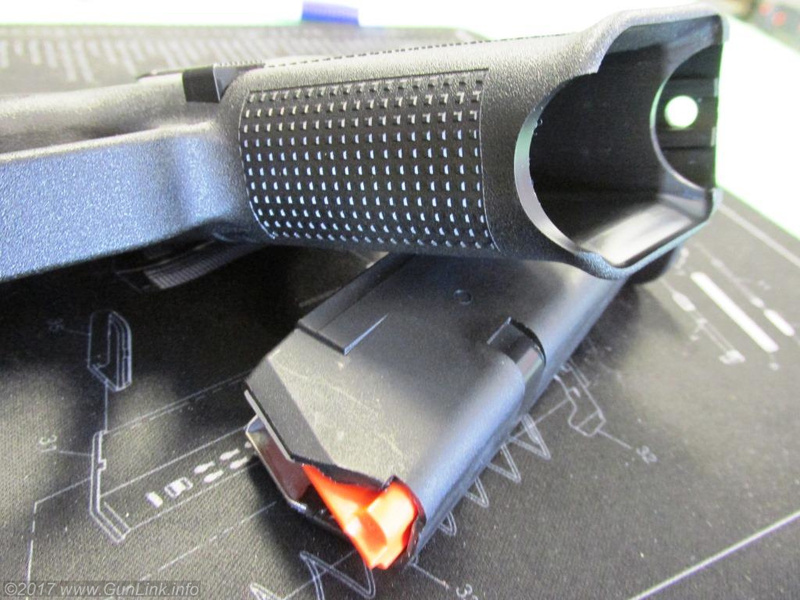 The second is a cutout in the front of the grip to match the one just aft of the magazine inside the mag well, ostensibly to help grab the spent magazine in the event that it does not drop free. 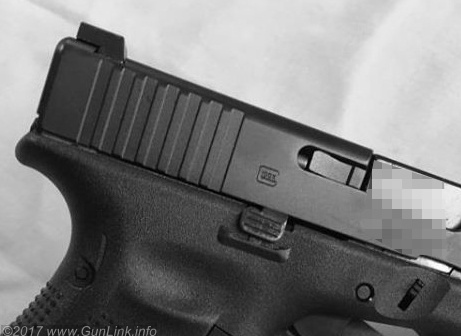 Really, though, what the latter does is provide a convenient hole on the G19 for your pinky finger to uncomfortably drop into. 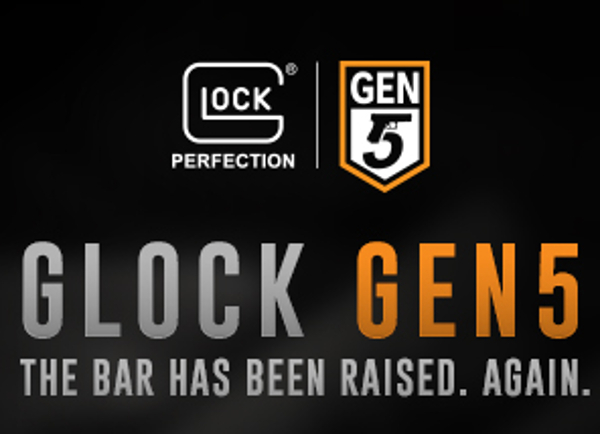 Thanks, GLOCK. 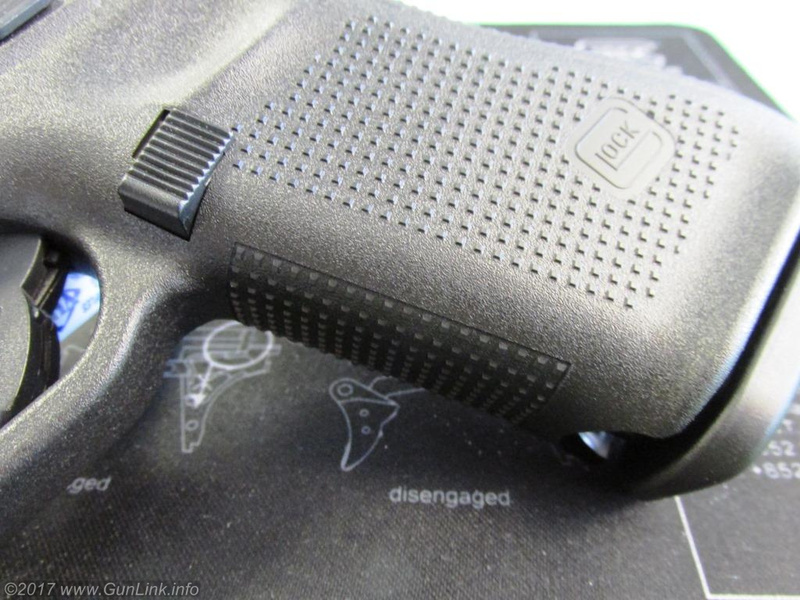 Up top, the Gen 5 slide now sports an ion-bonded nDLC “Diamond-Like Carbon” finish that the company says “reduces corrosion and scratching and improves performance in adverse or de-greased conditions.” Personally, I have never had a problem with the nitride Tennifer finish on previous GLOCK pistols. 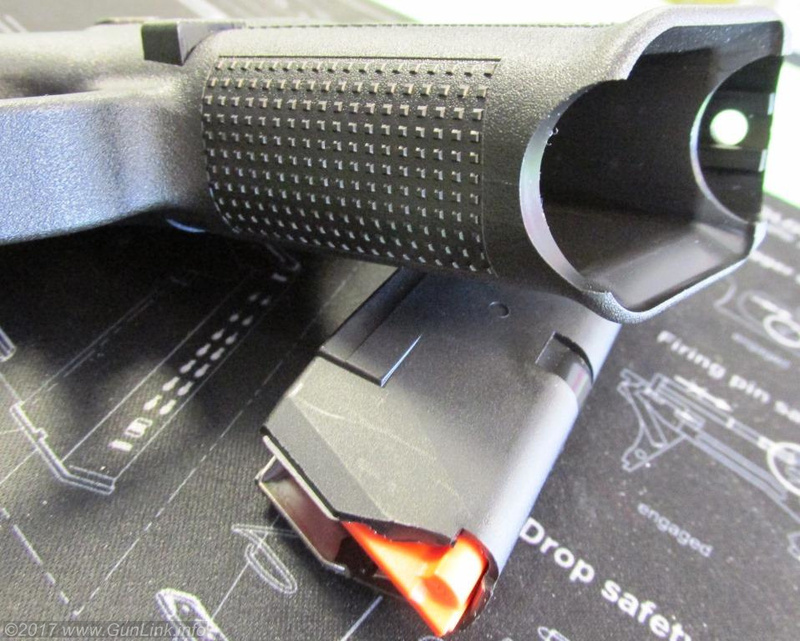 The slide improvement that I think is actually an improvement is the “melted” corners on the muzzle end of the slide. 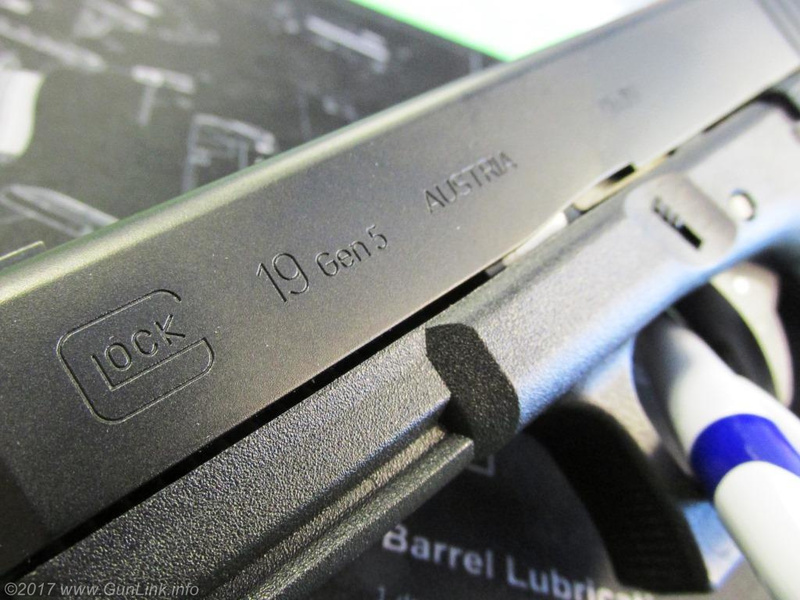 Not only does the boxy front end on previous generations of most GLOCK pistols look ugly, it provides a sharper edge to catch on obstacles (like chair arms) and to expedite clothing wear in IWB holsters that don’t fully cover the muzzle. The streamlined profile should help with both of those things – although they, inexplicably, neglected to round off the frame to match. 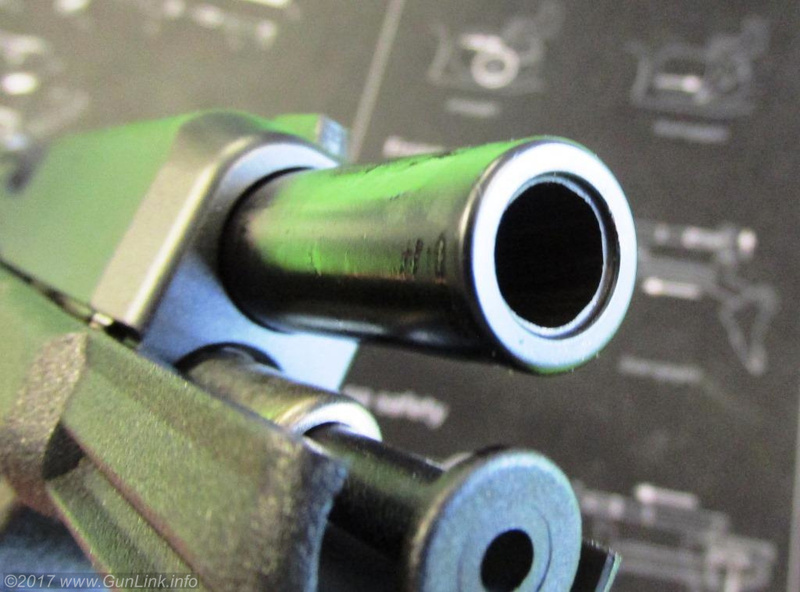 Still no front serrations for all you press-checkers who are not satisfied with the visual and tactile loaded chamber indicator or the witness gap at the ejection port. 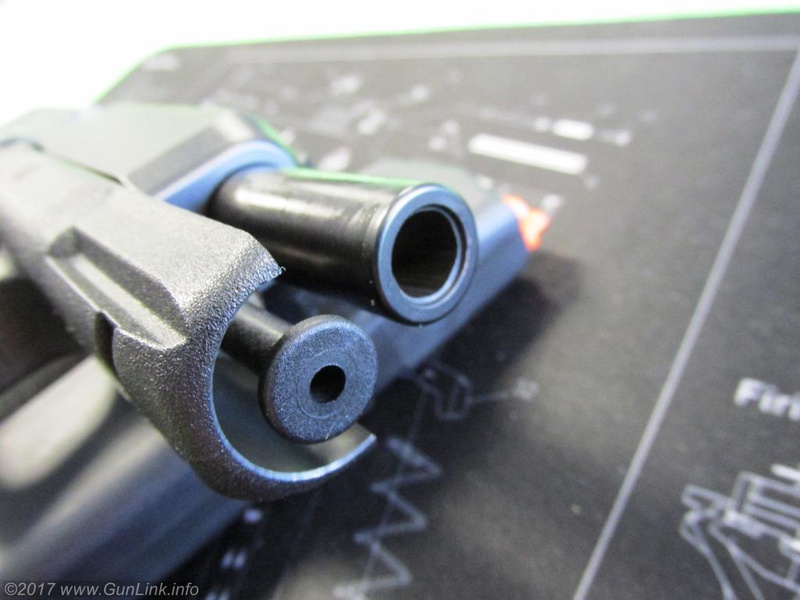 The Gen 5s that we got also had another welcome improvement in the trigger department. Instead of the serrated ridge-faced “target” trigger on our current models (past models, now, I guess) that were originally added to make more import points, the new pistols featured a smooth-faced trigger that feels great on your finger. 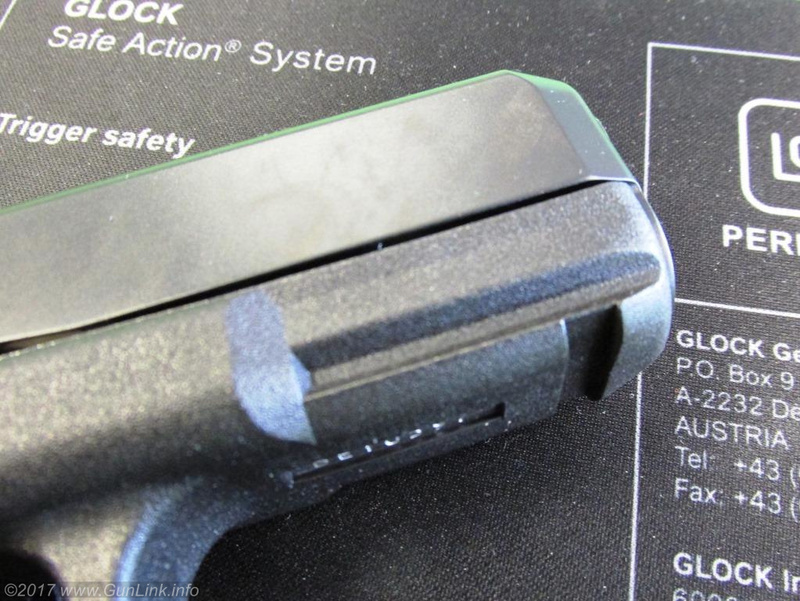 Inside the slide is the new GLOCK Marksman Barrel (GMB). Forgoing the polygonal rifling that has been a hallmark of previous models, the new GMB not only has a recessed crown but now also has traditional lands-and-grooves rifling, both of which the company claims will help deliver improved accuracy. Other than handing a layup to forensic analysts, I am not sure why they abandoned the benefits of what they have been telling us all along is a superior rifling design. 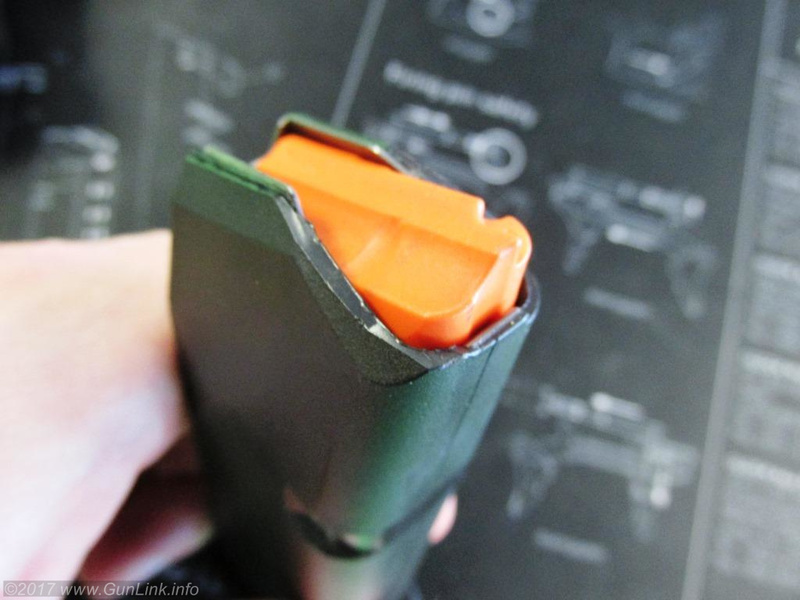 While the magazines appear to be largely the same as ever, they do now have a fancy orange follower, which is super helpful for folks who can’t tell the difference between the black follower of an empty magazine and the brass/copper/nickel of a loaded cartridge in the magazine. It is certainly more visible through the round-count witness holes in the back of the magazine. 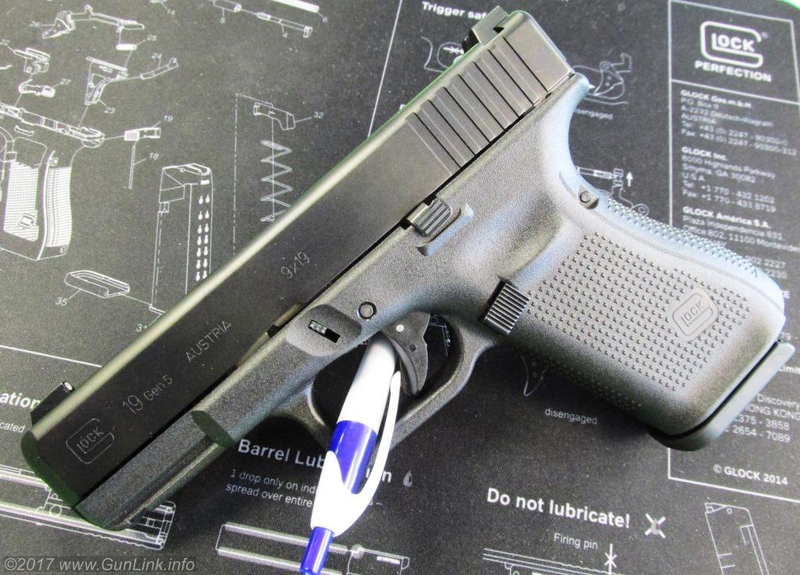 We are pretty pleased with the new Gen 5 pistols, even if the main “improvement” is really just going back to a previous design that nobody really asked them to change in the first place. Both the model 19 and model 17 are as comfortable in my big hands as they are in other GunLink-ers’ hands. 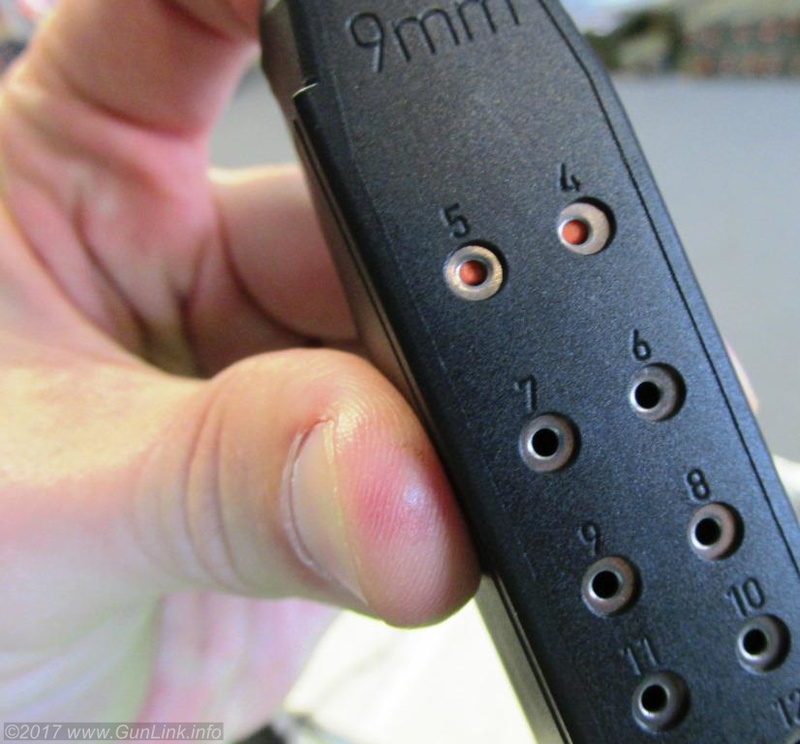 In my opinion, dropping the finger grooves is the big gain here, along with the smooth trigger face, and left-handed shooters might appreciate the ambi slide stop. 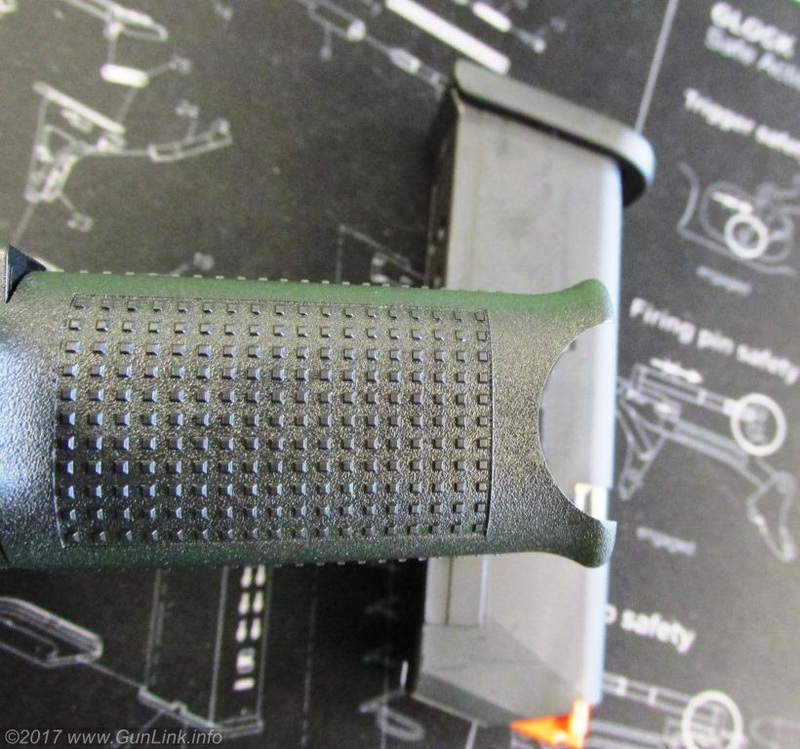 The rounded corners are nice and so is the flared mag well, but I don’t really care about the new finish or the so-called “marksman” barrel on a G19 or G17 sized pistol. All in all, I don’t really dislike anything about the Gen 5 GLOCK pistols, but nothing really excites me. The changes consist of either small incremental steps over previous generations or even backwards steps. I like GLOCKs for their “boring dependability” and they were pretty neat firearms when they were introduced… in the 1980s. The company is not exactly the poster child for firearms innovation, seeming to favor a wait-and-see approach and catering to the LEO and military contracts and foreign users that comprise a relatively small part of their market. 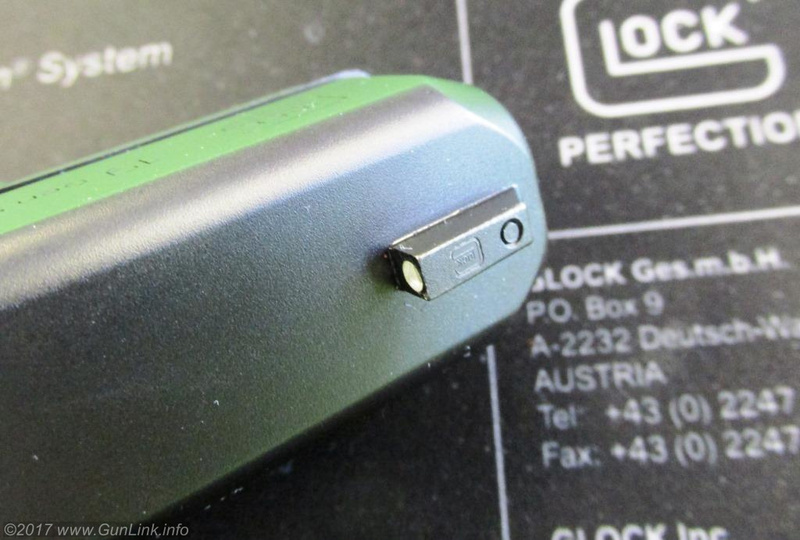 GLOCK finally noticed people milling their slides for optics, so they made MOS pistols. 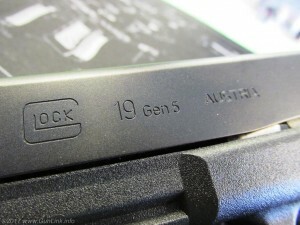 GLOCK finally noticed US consumers wanting a single stack 9, so they finally started selling a single stack nine. 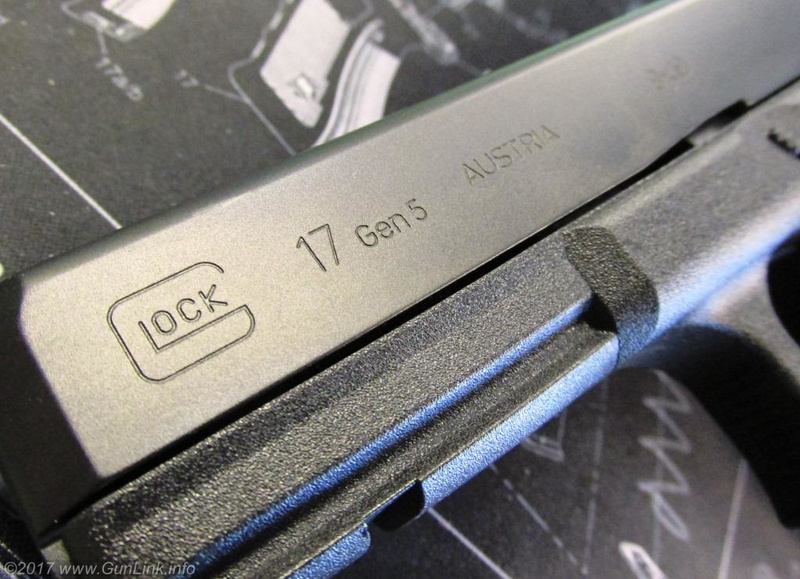 Now it looks like GLOCK finally noticed that people were shaving off finger grooves and swapping in smooth triggers, so now we have the Gen 4.5 – I mean, Gen 5 – pistols.